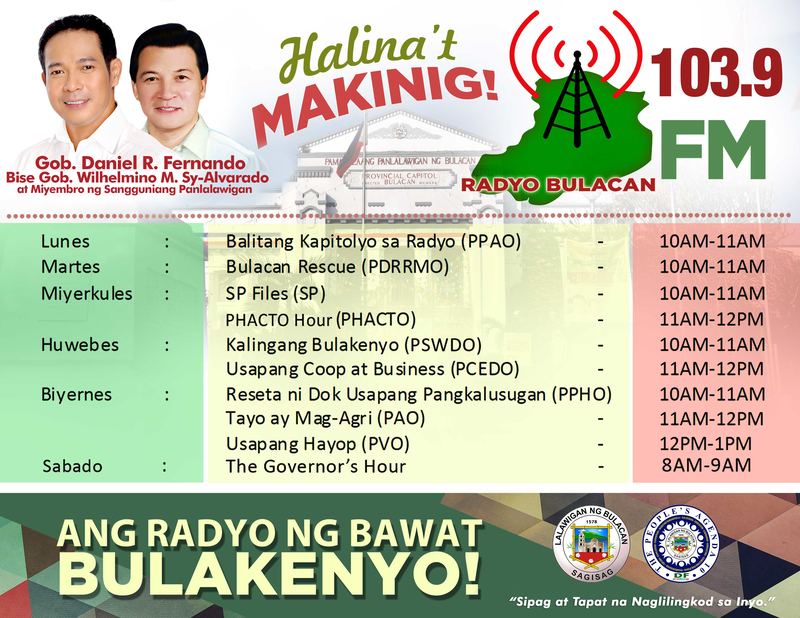 One of these tools utilized by the Sangguniang Panlalawigan is the broadcast of a radio program entitled as “SP Files”, a weekly radio program. Airing of the popular and most awaited segment of the radio program, the “Bulacan Trivia Contest” (BTC) wherein the hosts gave three easy questions mostly about matters discussed during the program, enabled the listeners to win cash prizes by answering through phones or text messages. Every week, Php 1,000 were given as prizes for two (2) lucky winners who answered the questions correctly, one by phone and another by text. Unfortunately, the program was stopped in September 2005, after almost five years of contineous airing, due to the proposed rehabilitation of the radio station and its transfer in the City of Malolos. However, the proposals did not materialized. Not to be discouraged, Sec. Javier sought the help of other radio broadcasters and not long after, she was able to continue airing the radio program in other radio station, although this time, only once a month. During these airings, Board Member Sulit no longer joined and a professional radio broadcaster assisted Sec. Javier. 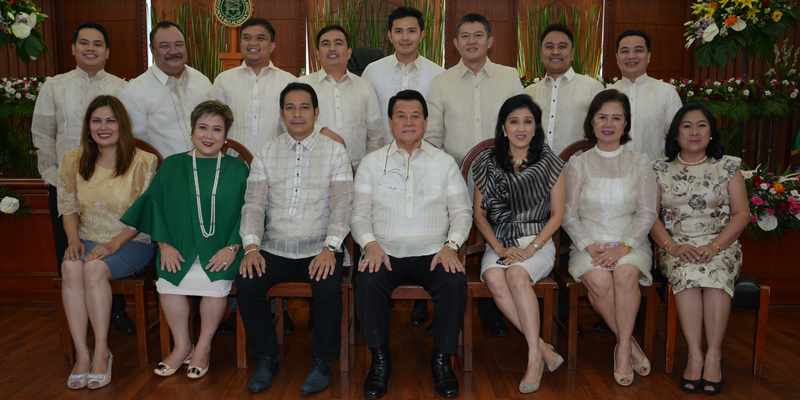 Later, Board Member Christian Natividad, upon his election in the Sangguniang Panlalawigan, took over BM Sulit’s place. However, after a few airings, the radio program was discontinued again, this time for good. 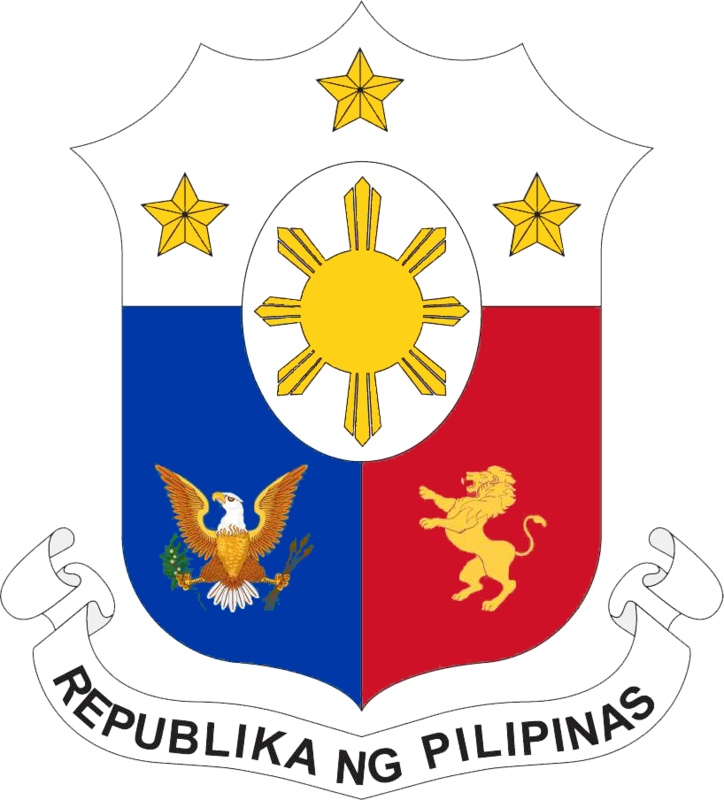 On April 13, 2011, the radio program was reprised and started being aired again, this time in a new radio station aptly called Radyo Bulacan, an FM radio station located in Sta. Rita, Guiguinto, Bulacan. 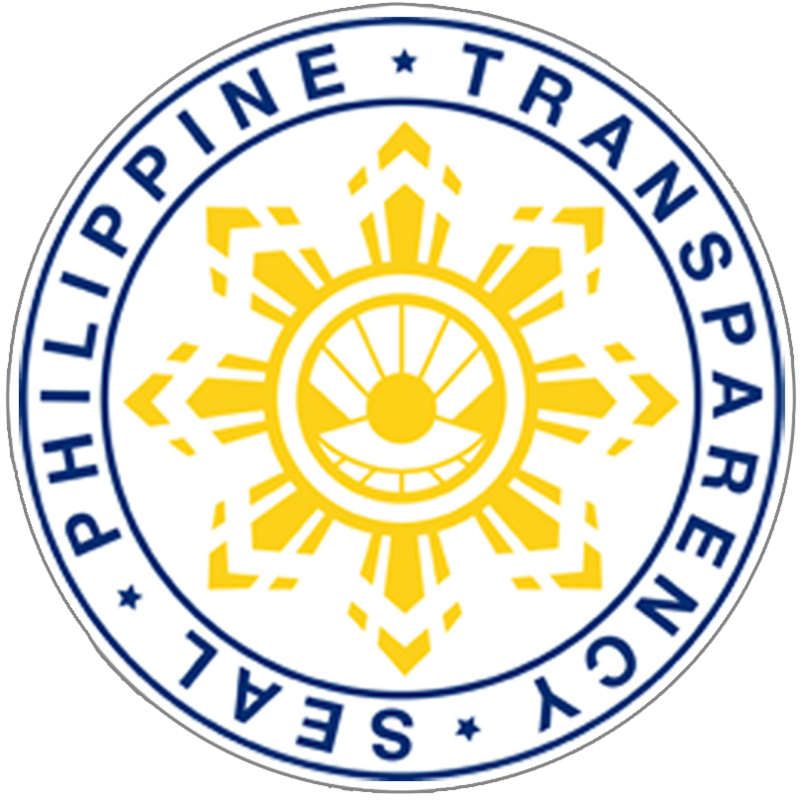 The Sangguniang Panlalawigan, together with other three PGB departments, namely the Provincial Public Affairs Office (PPAO), Provincial Social Welfare and Development Office (PSWDO) and Provincial Public Health Office and one national office, PNP-Bulacan Office, were tapped by the provincial government and given opportunity to have a one hour broadcast from Monday to Friday at nine o’clock in the morning. Thus, these offices where fortunate to be given the chance not only to introduce and promote their respective programs and services to the people via radio, but also to bring the provincial government closer to its constituencies. The Sangguniang Panlalawigan, thru the Office of the SP Secretary, as expected, took at the helm of the program and retained the same title of the program and a little change in the format. At present, the program is aired every Wednesday, 10:00-11:00 AM and it is being anchored by SP Secretary Ua Santos.